"Thousands of Books to Consult"
This eclectically designed building, built by Severino Achucarro in 1888, was initially home to the historic and liberal Society called El Sitio. 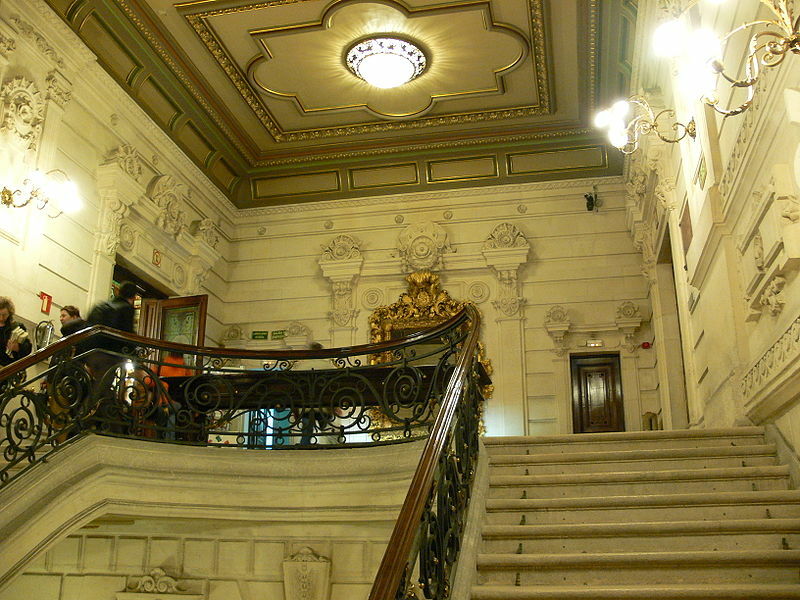 That was until 1937, when it was taken over by General Franco's government and later sold to the Bilbao Council. Its ballroom, today a lecture hall, located on the top floor, regularly hosts concerts and conferences. Opposite this area is a place called The Daily Life Room, which houses all the very latest publications. On the floor below is found the main study and reference room, next to a smaller one used for exhibitions. 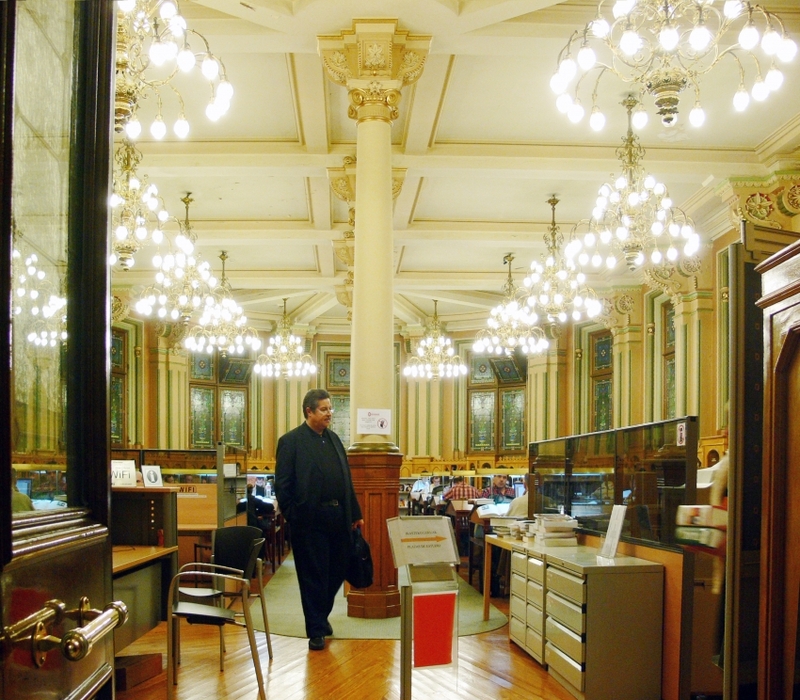 This library, through whose doors some of the most renowned personalities of European cultural life have passed, is not out of touch with modern times and has a computer room on the ground floor which anyone can use freely to surf the net.